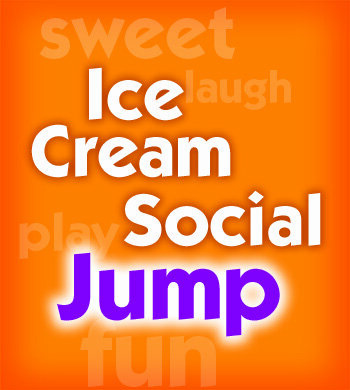 Come join us for a jump with a sweet treat for the kids and or the adults. Jump for 70 minutes of the most ultimate fun jump experience ever. Then we will take you to our private party room and you can create your own Ice Cream Sundae. This is fun for the entire family. 1 ice cream cup with choice of toppings included with admission. Reserve online or call us (203) 838-5867. 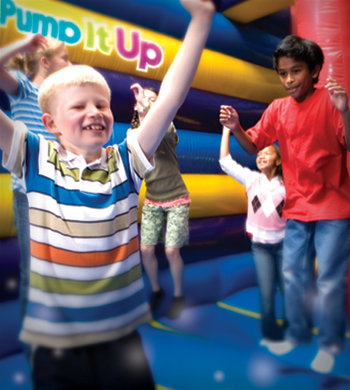 Come and play on our giant, soft, fun-filled interactive inflatables during our Open Jump. Share quality time and promote physical fitness while bouncing, sliding, climbing and jumping at Pump it Up! Enjoy spending time with your family, meeting other families and making new friends in a safe, clean and climate controlled facility. Reserve on line to secure your spot- we fill up fast! Come join us for our Pizza Open Jump! 1 slices of pizza and drink included with admission. 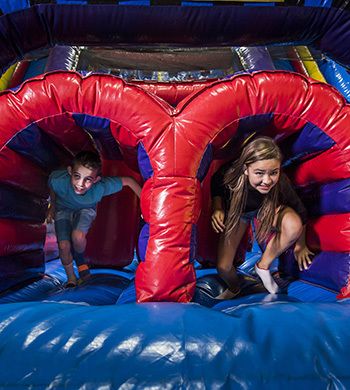 Bring a friend, school mate, neighbor or sibling to our new Buddy Jump and pay only $7.50 each bouncer. Must be buddied up for this special rate. 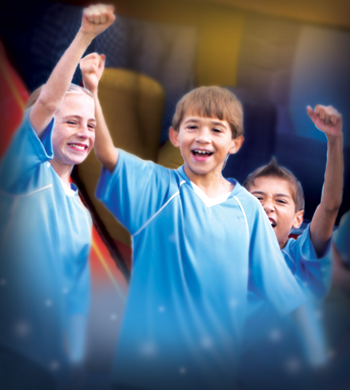 Regular admission rate($10.95) applies for children without a buddy. This bounce is 70 minutes of fun and exercise in both of our inflatable arenas. Bring a Buddy and have a blast!!! Max of 3 Buddy offers per group, family or reservation. Bring a friend ~ 2 Bouncers for only $15!